Input/Import from tabular data (Excel/Visio). Easy accessible options and quick formatting. Quickly create charts from templates. Common formatting for a group of nodes. Shades for nodes & Transparency. 3D Nodes, Transparency, Image background. Elliptical nodes at desired levels of the chart. Semi-Transparent Nodes & Gradient Brushes. 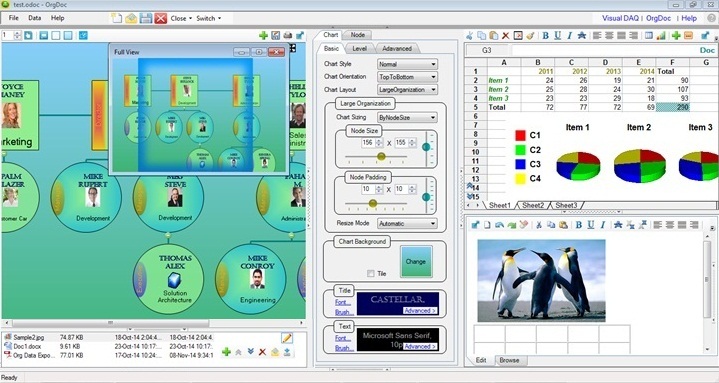 OrgDoc is a unique (Automatic & Interactive), desktop-based (Windows), stand-alone, organization chart creator & data organizer software. 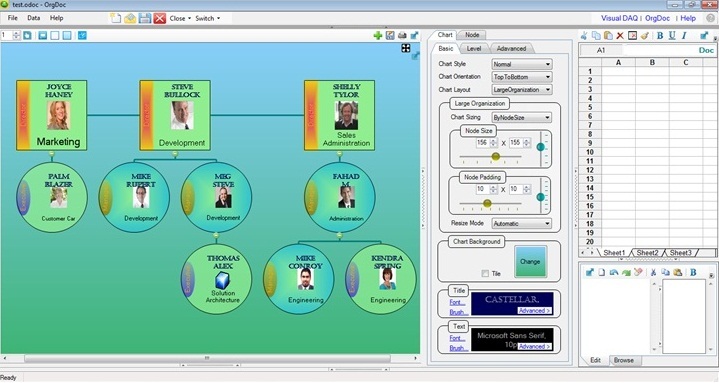 This data management software can be used for creating organization/hierarchy charts, and also as your organizational as well as personal data manager (Data Visualizer) and file organizer. Downloads (04 January 2017): OrgDoc 2016 v 6.2 (Demo Setup + Samples). This is also a user-customizable, document based (*.odoc) organizational data management system. You can create and share as many organization documents (*.odoc) you need. 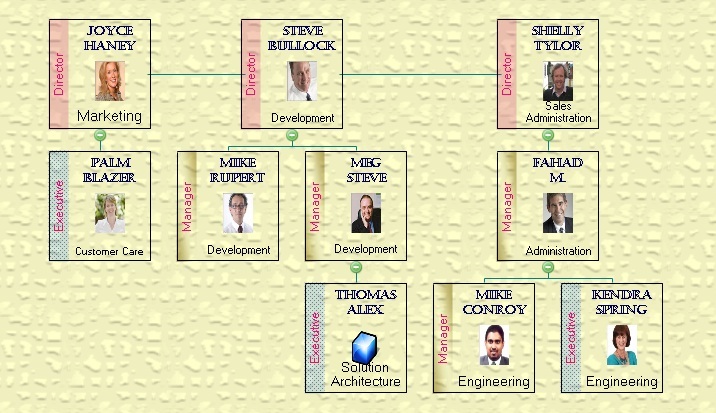 An organization document is a file that is composed of your organization chart and data associated with each of the nodes. OrgDoc's automatic layout with different layout options provide fast and easy creation and maintenance of your data. OrgDoc's interactive charting (expand/collapse, levels, sub-charts, searching etc.) provides quick navigation through the hierarchy. 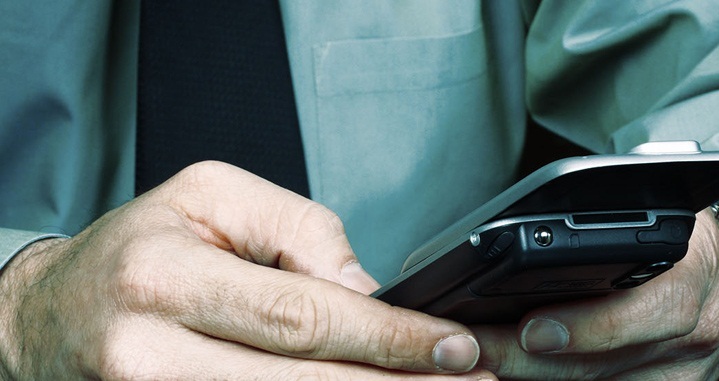 Typical use cases include employee hierarchy, business organization, hospital departments, photo organization, city organization, sales organization, police organization etc. 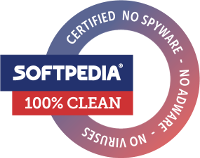 System Requirements: (32-bit / 64-bit), Windows XP SP3 or Above, .NET Framework 4.0 or Above. Import tabular data from Excel file (xls/xlsx) or add nodes in designer and input data. Use Bulk (Data) Editor & Tree (Hierarchy) Editor for quick and easy data editing. Different layouts, node sizing options, node photos, tags, backgrounds, categorization of nodes. Drag and drop nodes to any node. Export chart data to Excel. Export chart to image and PDF formats. Keep all your associated data in one place, for better visualization and backup. 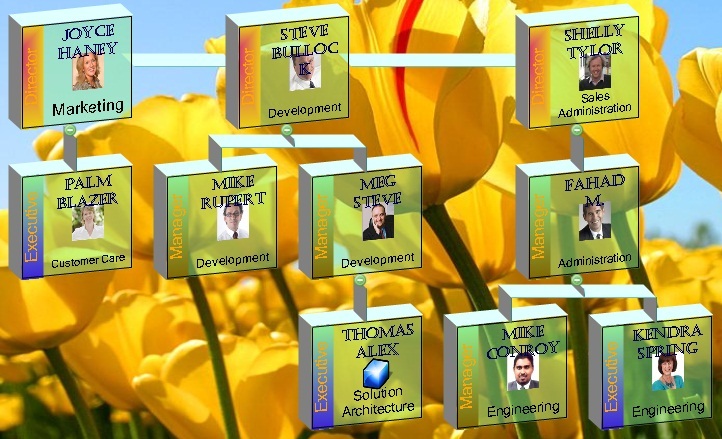 Each node has a spreadsheet and rich document associated with it. An ODOC is a master document, to which you can attach & reopen, external files too. 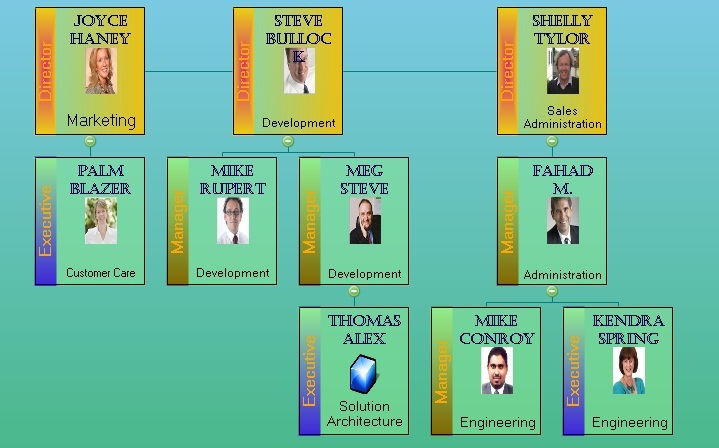 Hierarchy Chart Creator - Easy accessible options and quick formatting. Entire Chart: Collectively set node size/margin, photo size/margin, chart options etc. Individual Nodes: Individually set photos, and custom node backgrounds (if required). Node Groups: Group nodes and apply formatting using a tag name. Node Levels: Apply formatting for each level of nodes. See Chart Designer for designer options. 3D / Shaded Charts: Create Three dimensional organization charts and shaded charts. Formatting: Apply brushes and gradients for entire chart nodes, group of nodes (tag-name based categories), or for individual nodes (custom). 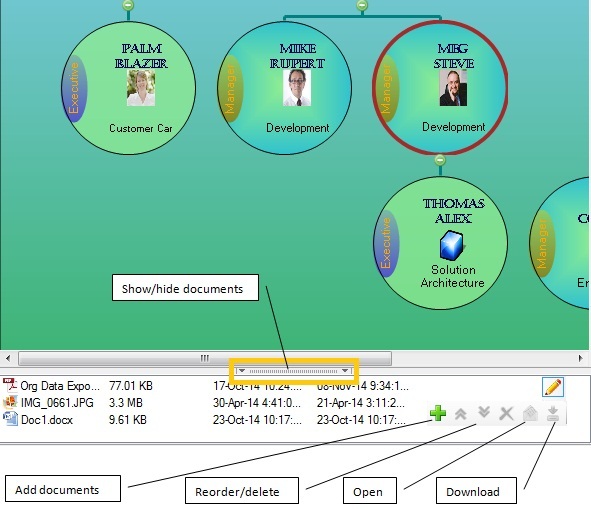 Use Full-View window, to navigate quickly to any part of large organization charts. Drag & drop nodes in the chart, to re-organize your data anytime, without losing any of the associated information. Automatic Layouts, and chart-wise / group-wise / individual settings, supports quick creation, rich formatting and easy maintenance of organization charts created using OrgDoc. 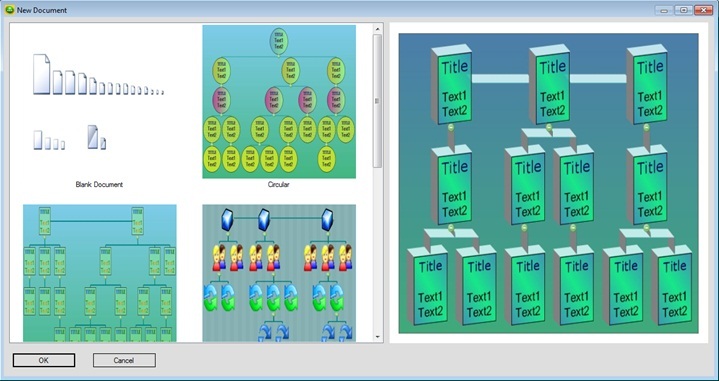 Creating a chart by formatting and placing each of the nodes is time-consuming. Moreover, maintenance and re-arranging of nodes will be a major head-ache for larger charts. 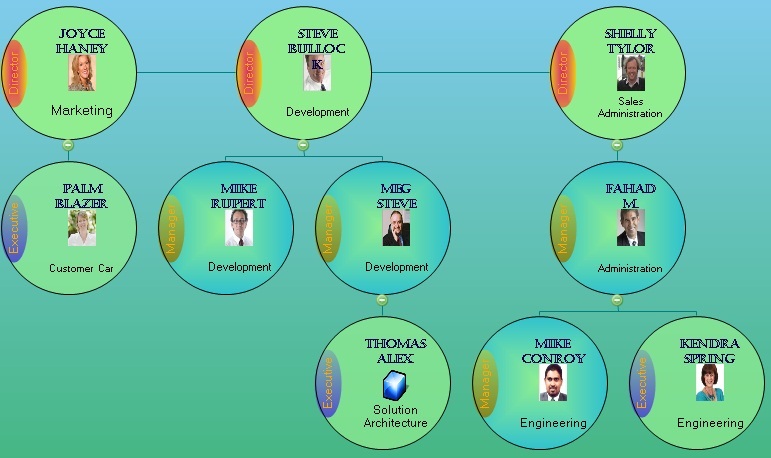 Interactive Charting capabilities OrgDoc treats your organization chart as a single unit anytime. Interactive charting provides quick navigation through the hierarchy, using expand/collapse, sub-charts, expand up to levels, searching etc. Automatic Sub-charts can be displayed by right-clicking on the expand/collapse (+/-) button. And the charts once developed will be interact-able for ever. Regarding data maintenance, you can export chart data to XLS file, edit, and update back the chart data (Import) (Help, Video) anytime from the Excel file, without losing any of the chart settings and node formatting, already applied. In-built spreadsheet with formula entry and data-charting designer. 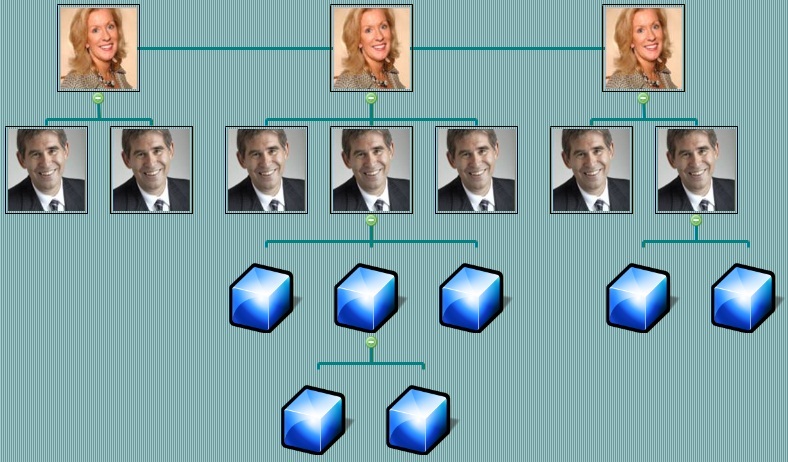 You can organize data in to hierarchy (groups and sub-groups) and visualize its relationship and content. 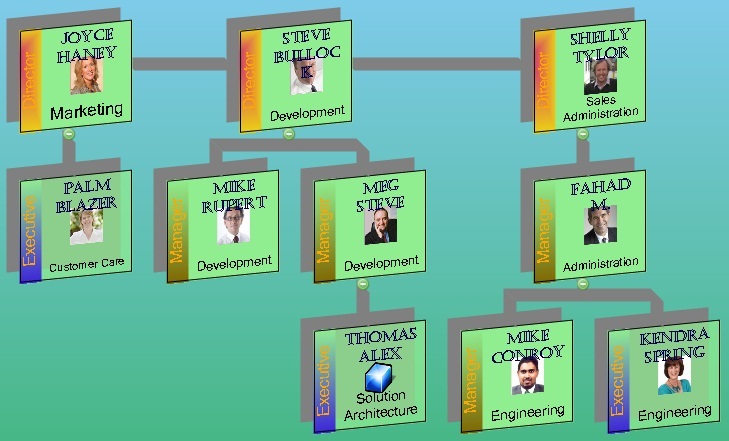 Each node in the organization chart can have an associated spreadsheet and rich document. You can enter any associated data of the node in these inline documents. Also there can be an arbitrary number of external documents (Help) attached to each node. These external documents are attached permanently to this master organization document (*.odoc). You can open, edit and re-attach the external documents anytime later. 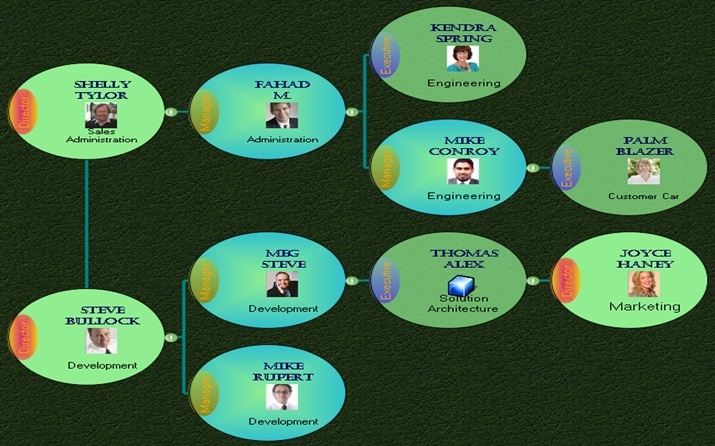 This document mapping allows heterogeneous linking of data to organization chart's nodes, in addition to the customizable homogeneous (Help, Video) data items applicable to all nodes. You can manually enter 2-dimensional data in to the spreadsheet (Help) and can chart data and calculate formulas. Also can copy/paste data between OrgDoc and external data sources like an MS Excel file. You can read an XLS file into the spreadsheet and can chart it. Also can export spreadsheet data to XLS files. Microsoft Excel is not required to be installed on the machine, for any of these functionality to work. The Rich Editor (Help) associated with the node, can be used to attach images and insert tables of data, in addition to all other text formatting. Professional Edition and Lite Edition. Professional edition has all the features of OrgDoc. Lite edition is not having the linked data organizer features, namely spreadsheet and rich editor that are seen on the right-hand-side of the application. Create a new organization document (*.odoc) from the available templates. Open sample odoc's after installing the software, to see and experiment. Usage and upgrade support on purchase. Queries or suggestions?